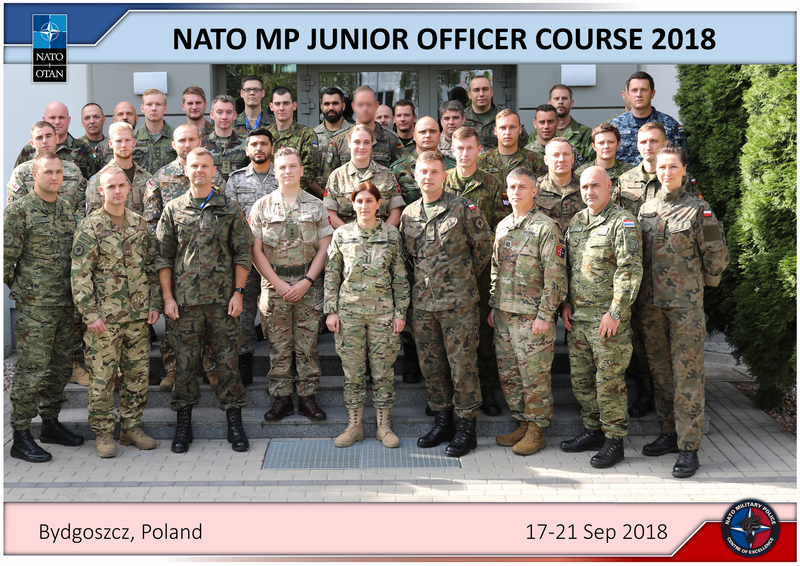 On 17-21 September 2018, the NATO MP COE held the sixth edition of the NATO Military Police Junior Officer Course (MPJOC18). 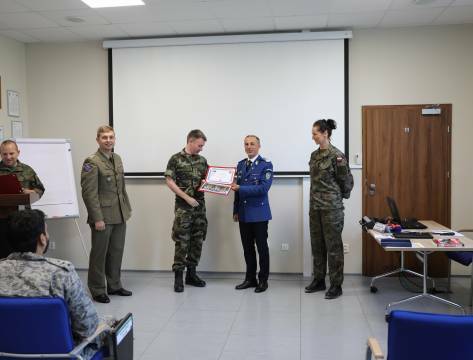 During the event training, 29 participants from 16 countries gained knowledge related to Military Police activities in NATO operations. 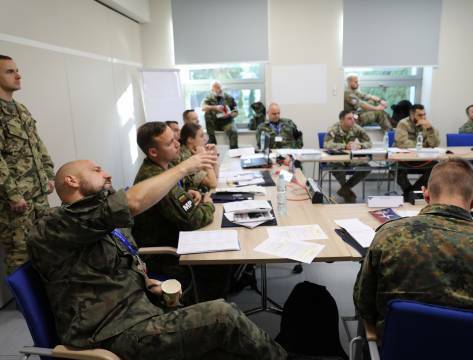 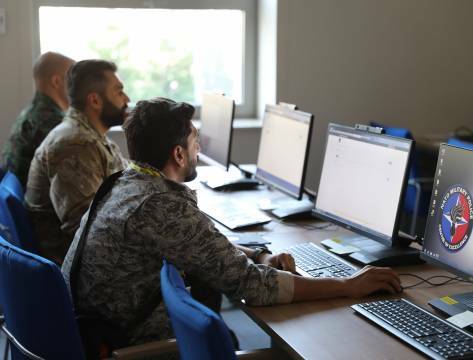 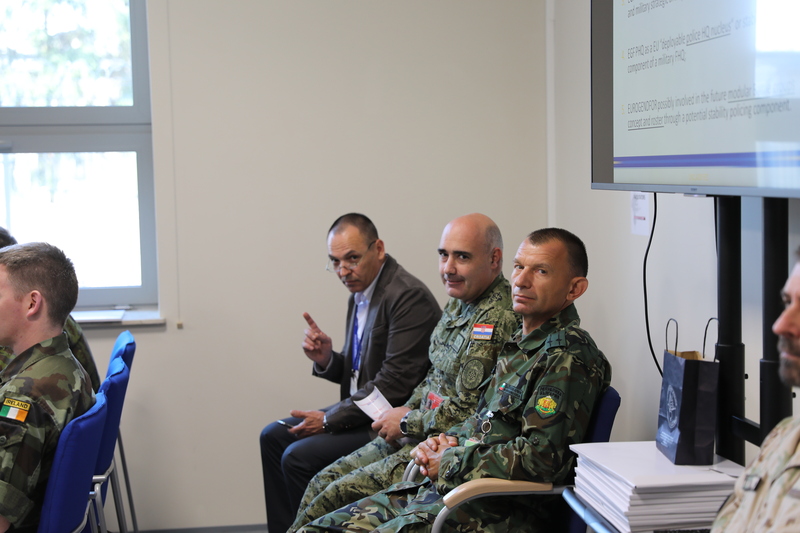 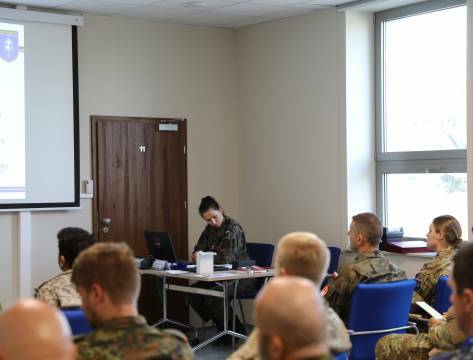 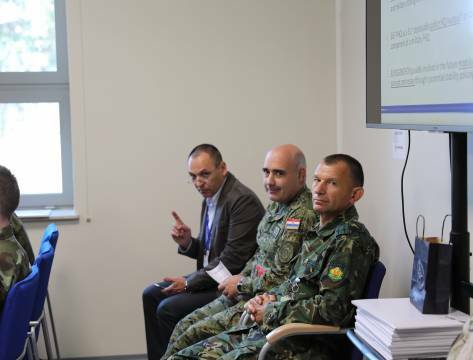 During the course, students acquired initial knowledge about MP functions, international law regulations applied within NATO, cross cultural awareness, the role of CIMIC, mission planning in NATO operations, organisation and the role of different multinational Military Police/Gendarmerie type organisations (EUROGENDFOR, NATO MNMPBAT, etc.). 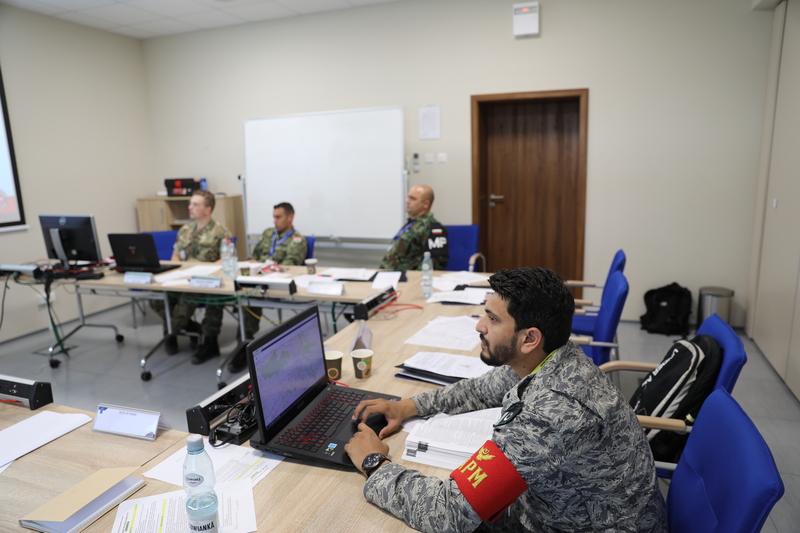 The main course aims focused on teaching the students topics related to multinational Military Police cooperation, common understanding of differences in Military Police capabilities and culture awareness. 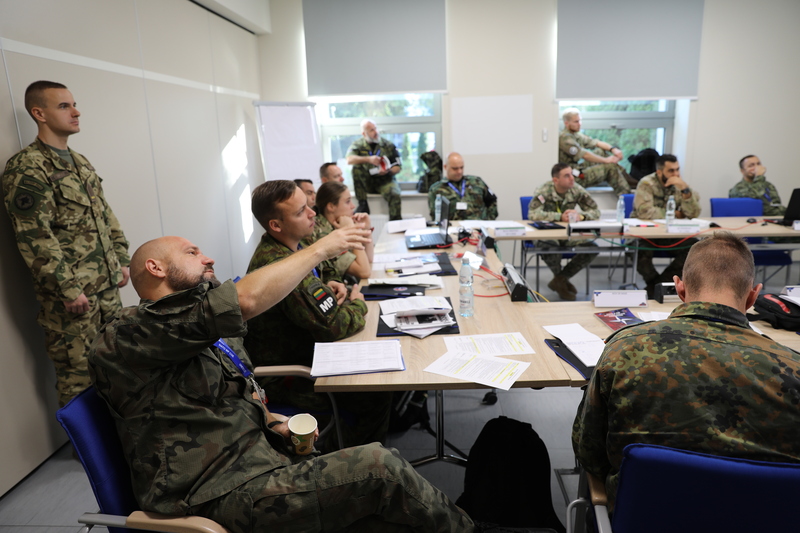 Those topics directly contribute to the improvement of Military Police interoperability in NATO and NATO-led operations. 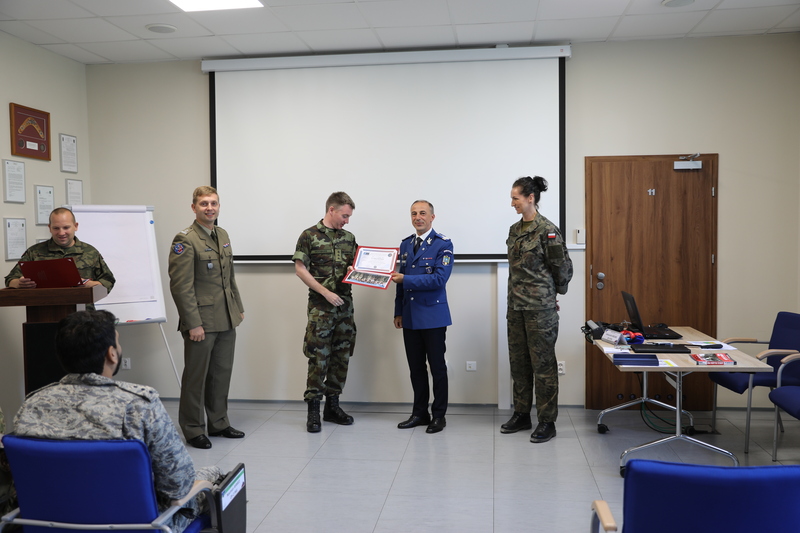 The teaching methods included theoretical lectures supported by visual aids, as well as small group work with specific scenarios in order to put the newly acquired skills into practice. 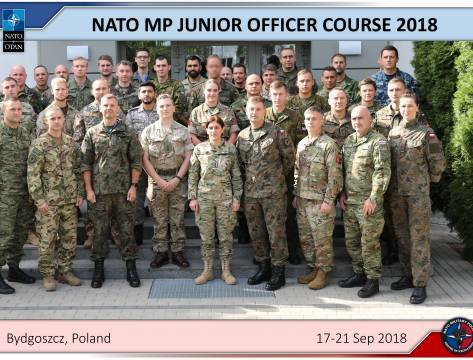 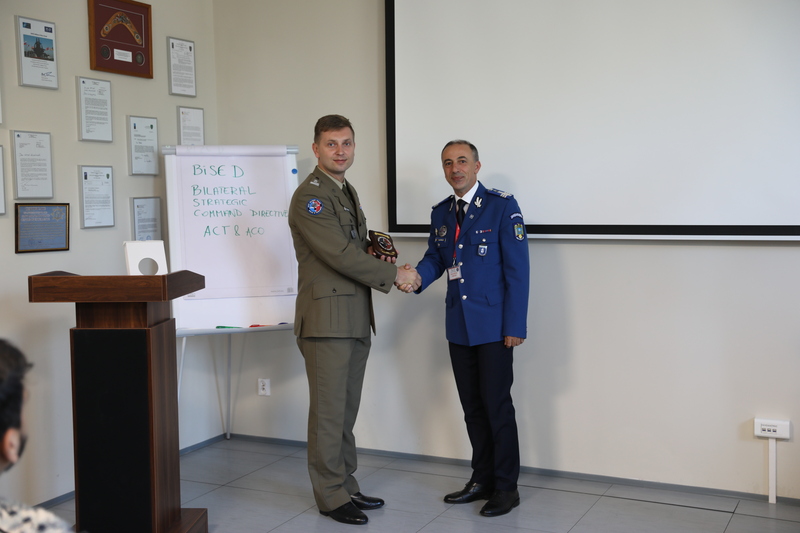 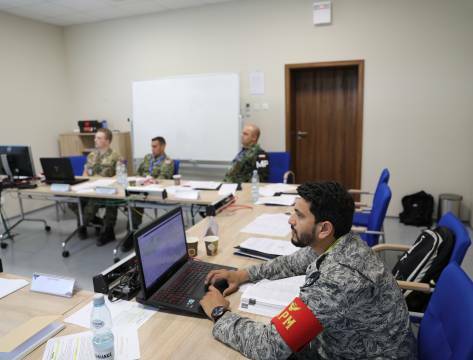 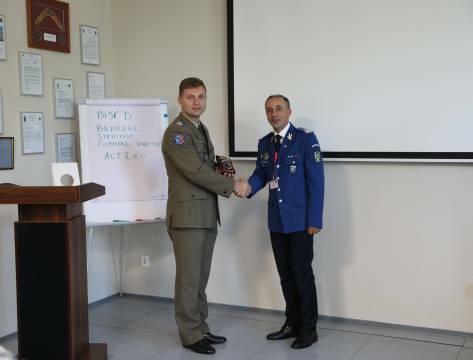 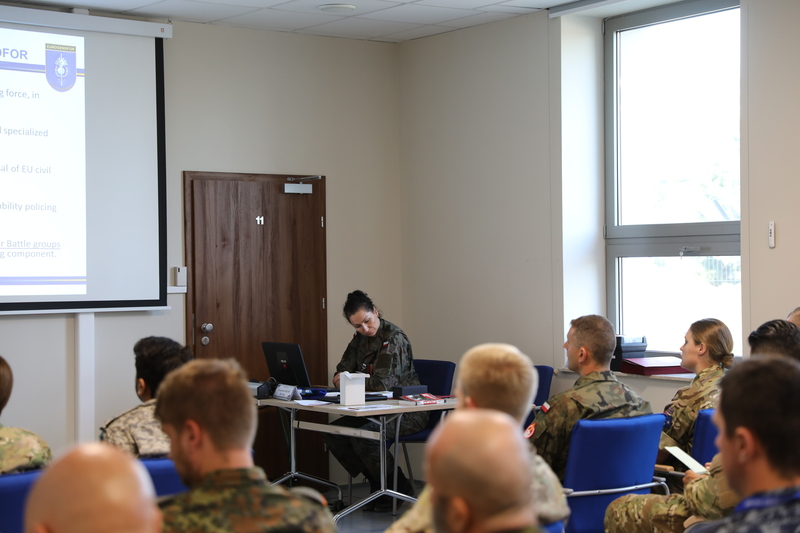 The students’ feedback is positive, which proves that the aim of the MPJOC18 – Effective Knowledge Delivering of Military Police Activities in NATO Operations was successfully achieved. 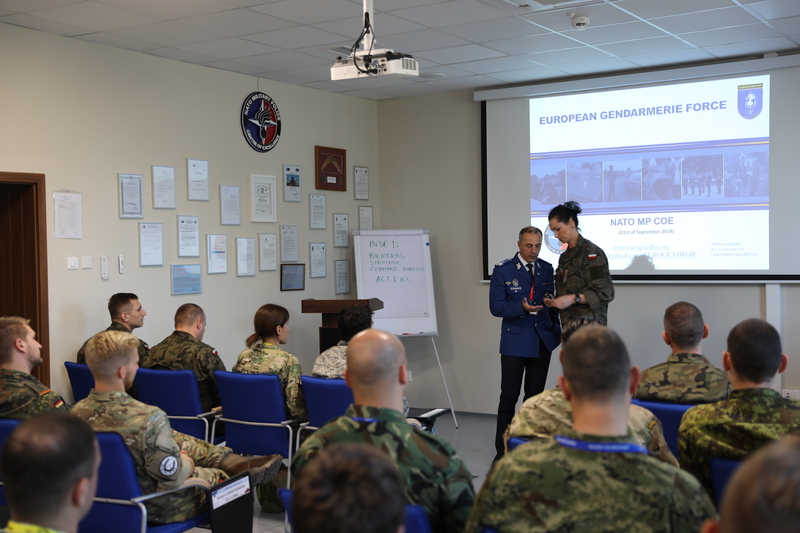 The NATO MP COE would like to thank all students, facilitators, lecturers and guest speakers for their engagement and fruitful contribution. 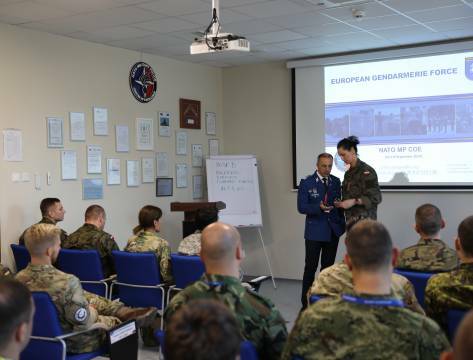 We are looking forward to welcome you back to our Centre during any future event!